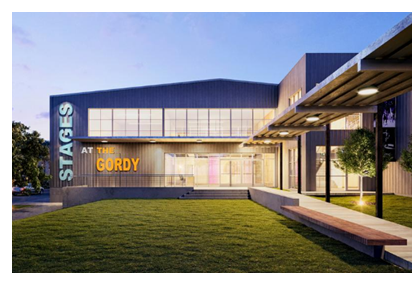 ​​​​​​ HOUSTON – Patrons of Stages Repertory Theatre, located at 800 Rosine St., are looking to build three theaters as part of a $30.5 million expansion. In addition, the project will include a three-story parking garage as it moves across the street from its current two-theater campus, at 3201 Allen Pkwy. The new campus is expected to be called The Gordy and will double the theater's size to 66,850 sf from 32,091 sf. Total seats will also increase to about 618 from 403. ​Groundbreaking is planned for mid-2018 and The Gordy is expected to open for the 2019-2020 season. ​Check out​ more retail stories across Texas.